The title track Raised In Muddy Water is a very clear indication of what is about to come. 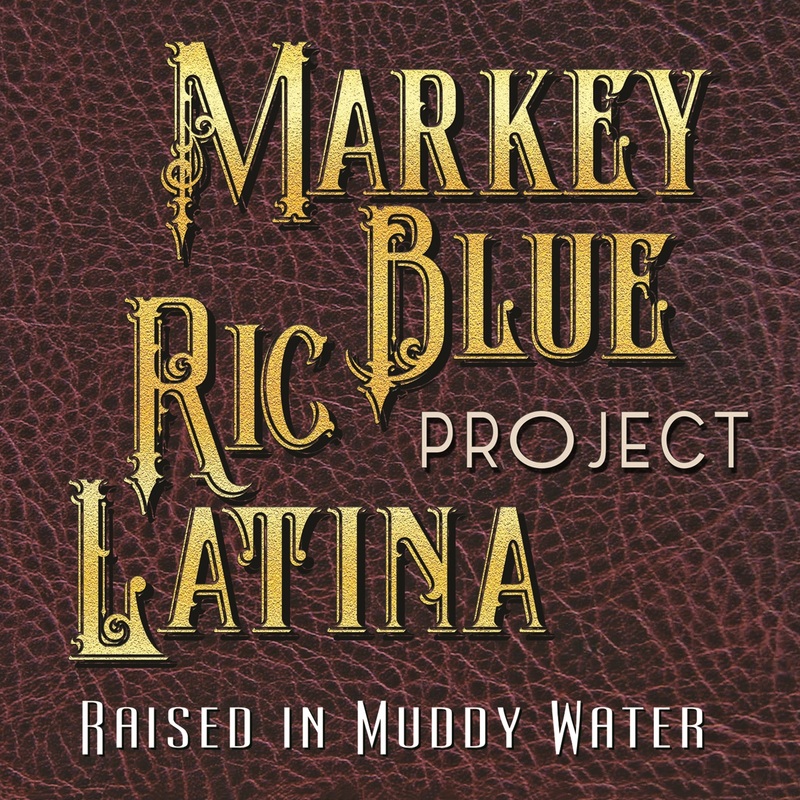 Wonderful slide guitar from Ric Latina which provides the perfect balance to the stunning vocals of Jeanette Markey. This lady was born to sing the blues. Raw blues edge with a band equally in touch with the feel of this project. Corrina Shine (Taj Mahal Tribute) is really what it says. Of course, it helps when you have Taj Mo drummer Marcus Finnie on board but take nothing away from the lyrics and superb playing of the rest of these fine musicians. Alongside the band guest appearances from the likes of Ronnie Owens and Eddy the Chief Clearwater leaves you in no doubt of the calibre of personnel. A Little More I Die is a slow ballad type song that you could easily imagine Gary Moore turning out. Ain’t nothing wrong with that at all. Red Room, featuring the aforementioned Ronnie Owens on harp is everything you could wish for on a blues album. Foot stomping blues with harp and killer guitar work from Latina makes a fine blues ditty. Mississippi Soul is the perfect introduction to a visitor who has no knowledge of blues and the mighty Mississippi. It tells you everything you need to know in 3.24 minutes. To be able to do that in such a short space of time is genius. Like It Like This is what raw blues is all about. Joining Markey on vocals and jousting with Latina on guitar Eddy Clearwater adds another dimension to this great bunch of musicians. Little wonder he is in the blues hall of fame. Come and Go Delbert McClinton Tribute for me is the standout track on this sublime album. The man himself would be extremely pleased with this song. Drowning in The Ocean is a bonus live track featuring the rhythm section from Robben Ford’s band. Absolutely stunning end to a stunning album. All songs written by Markey/Latina.